Ranked from 27 ratings. Score is adjusted from raw score by the median number of ratings per game in the jam. Only got to level 5 before I couldn't take much more, haha. When I saw it I thought it'd be a nice simple game where you just join the pipes, then I find out I have to switch 5 pipes at a time! At least I only had to get to the end, for a while I thought I had to stop the liquid spilling out as well, after the end. It's a really cool concept, but I feel it should be introduced more gradually with earlier simpler puzzles. And I don't know why I'd suggest making this harder, lol, but something I was thinking while playing was that maybe the liquid could speed up the less pipes it's got to fill? Like, if it hits a dead end early, it fills faster elsewhere. So it's like a fixed amount of water entering the whole system. Thank you! Yeah, part of the feedback that's been most useful is that I need to tweak the difficulty curve, or more accurately stick a big knife in the difficulty curve and redo it from scratch :) Something definitely to look at after the jam finished. And I like the idea of the fixed amount of fluid entering; I'll have a think about that one! An enjoyable experience with hard puzzles (at least for me). Remembers me the game: Pipe Mania. I liked the graphics and the music. The theme played after winning feels a bit disconnected from the rest of the elements. Wow, there's some hard puzzle here! A 'Continue' options would be great. Nice evolution of a classic concept. I like it! Thank you! I did think about a "continue" option -- the main reason I don't have it is that I couldn't see anywhere obvious to put it in the UI, but what someone else suggested is a whole new screen for "level select", which is a good idea and is probably the way I should solve this in future versions! Absolutely, go for the option level selection! :D I'm gonna follow you, to play future versions. Wow, that was hard, took me a while to understand how to solve the levels, I was trying to make a quick path to the end to win. 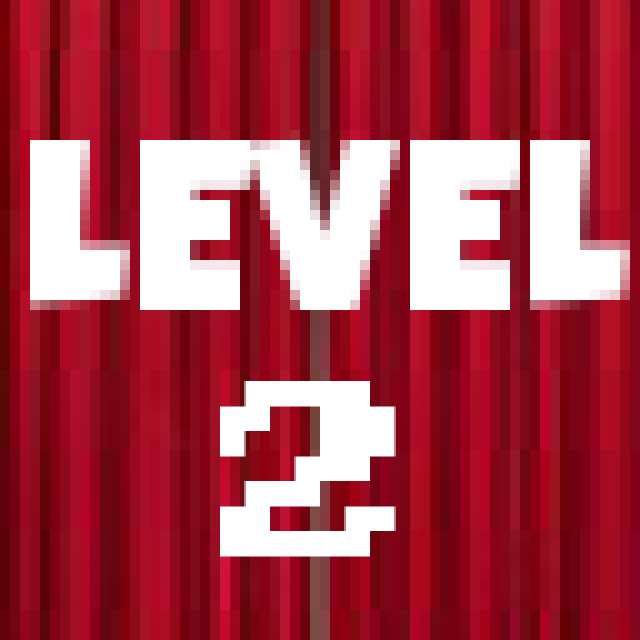 Once I understood how the levels worked I god to level 7 before I loose. I had a lot of fun in the end. Good job. 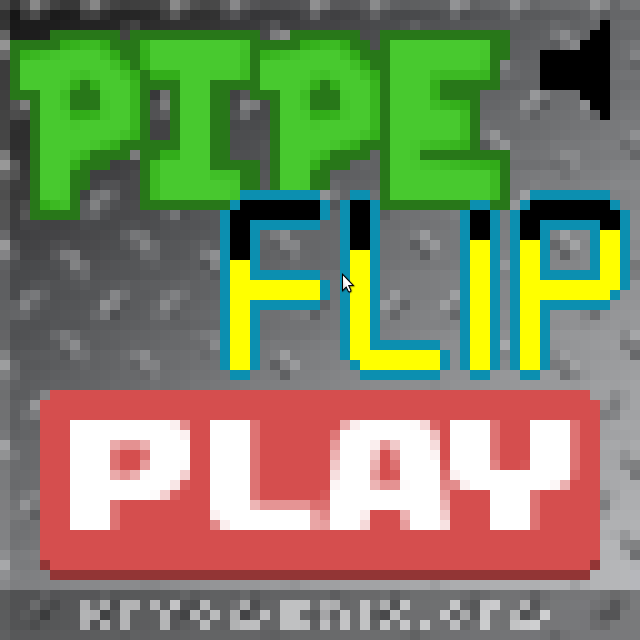 I thought this was gonna be a simple pipe fluid game so imagine my surprise when I go to rotate a pipe and the other four connecting to it rotate with it. Then I notice that the fluid flows in two directions. I really enjoyed those twist on this simple game. My only gripe was I wish there was a level select so I could skip the levels I'd already beaten. Thank you! Yeah, a level selector may be a good idea; I did originally plan to remember the level you reached and restart from there, but I didn't have a good way to add a "reset" button into the (already rather cramped) UI. But a level select screen would work quite neatly, especially if there were more levels in a tutorial stage. Thank you for the feedback! That's a nice take on the 'pipe-game' puzzle game! Quite challenging, but also quite satisfying to play, and the puzzle design was really well done and thought! Until you "get" how to play the game, I also feel that some help would be nice (how you can "chain" turns, etc. ), but it's pretty visible how you made the levels in a way that, after some time, you just automatically guess the right way to turn them pipes! I liked the interesting take on pipedream here. It's funny that even at 64x64 it feels like there's a huge amount of pipes to try and connect up - almost overwhelming considering the first level helps you out, and the second level just throws you in at the deep end! I'd again echo the tutorials or easier levels where there's perhaps not as many pipes to switch around to ease the player in? Still, lovely little puzzle game! Whoo buddy that's hard! Great idea and well executed. I wished the curser where the pipes will flip was a solid outline. Some of the fonts looked like they were anti aliased and might look better sharp. Great submission! oh dear! great game but really difficult! Excellent puzzle concept - I'll echo previous comments that a more gradual introduction to the mechanics would be helpful. Understood that 'difficult' was in the description, but I'm not good at games like this as is, so i felt a little stumped pretty early on. Loved the music / sound effects, too! Yeah, I think I'd add that more gradual ramp up if I did this again; the feedback on this has been instructive. Thank you for the review! Very well thought game! difficult but I feel it's supposed to be, took me a while to go past level 3 and got stuck heh. Still had fun solving the puzzle. oh dear! That's not supposed to happen, of course. Can you tell me which browser you're using? And if I can replicate the problem I'll fix it. I'm using vivaldi. Try to check for drag instead of mouse click. Good game - and extremely difficult! 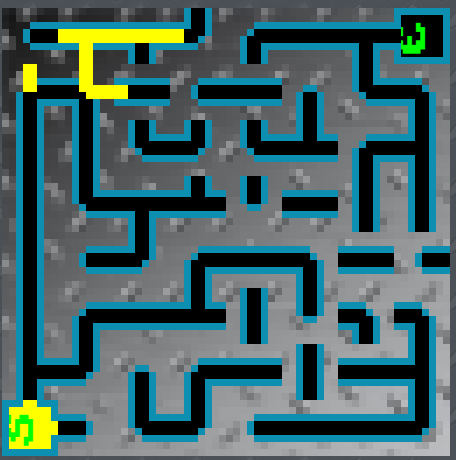 Might be good to ease the player in a bit more gently with a couple of tutorial levels or easier ones. Good graphics. As others have noted, the music doesn't fit the game but is ok. I like this game very much. It's a good puzzle game that is challenging yet intuitive, I like that it is touch enabled as it makes a great game to play on smart phones. I'm not sure how I feel about the gothic-type music playing. The music itself is good but I'm not sure it fits the game, for me at least, perhaps just something more arcade-style? I'm VERY bad at these games (I was lucky to make it past the first level lol), but I really like this game's design. Music is good, very nicely composed, though the minor scale might be a bit too sad for this kind of game... that's just me though, there's nothing wrong with the music itself. My only real complaint is with the pipe highlighting - the green overlay is a little too subtle; it's hard to see what pipes are selected. Maybe alter the color of the selected pipes? That's fair comment -- I'll have a think about how to highlight the pipes that will change a bit more obviously. Thank you for the review! 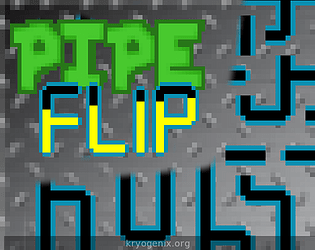 A good revision of the classic pipes games with a twist: multiple pipes rotating at the same time. I couldn´t get past the 2nd level, but it was a nice game. What I found a little bit frustrating is that I couldn't know which pipes will be rotated when I click. Maybe you could add some form of highlighting that is applied to the pipes, depending on the mouse position. I think that could improve the 'planning' phase, which is something I think enhances the experience you want the player to have. Music was nice, nothing too fast-paced and fits the gameplay. Good idea on the highlight! I'll have a look at doing that. Thank you for the review! ... and highlighting is now subtly added. God, I got use my brain to play this one ahah. It's very interesting tho, I haven't played a pipe game in long time. I gotta say this game is pretty cool, and background music is also pretty good. Well done. Interesting idea, broke my brain a wee bit for a while but I got the hang of it, tending to try and find places where a cross of five pipe pieces were clearly out of place all at once. The presentation's kind of crazy, but I'm really fond of how in-your-face it is! 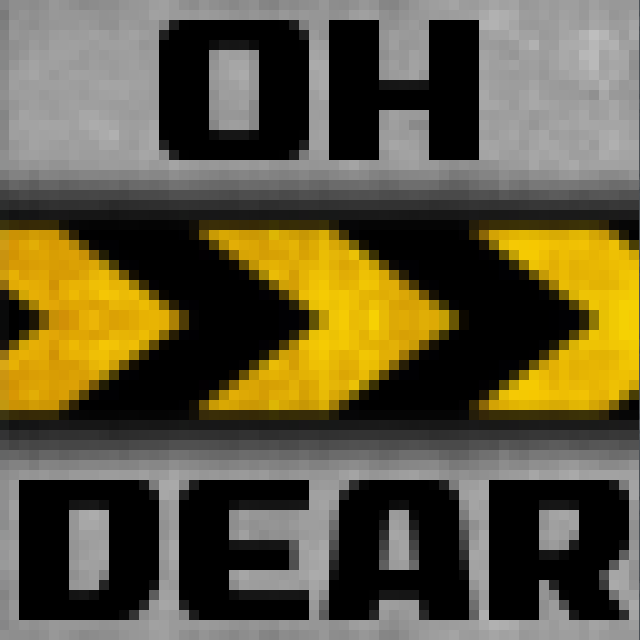 A couple of issues with 64x64 adherence though, eg pipe rotations were too smooth, but it's not a major hindrance because the game is clearly intended for 64x64 and fundamentally works at that resolution. Yup, it's HTML and CSS. (The flowing fluid is drawn programmatically with a canvas, but everything else is HTML and CSS.) Thank you!